Kush Films pleased to be celebrating 20 years! Payment: PayPal, card, bank transfer, cash or cheque. The UK's No 1 and longest running film club showcasing the best in urban/black films. Are you ready for that next stage of total film enjoyment? Then join us as a fully-fledged 'Film Boutique' member then you are in the right place & let's take that next step and get you all the additional film entertainment benefits that you deserve. We look forward to seeing you soon as a fully-fledged member! (Screenings generally happen on a Thursday evening, 7.30pm - 11.00pm but can vary and at venues like the Regent St Cinema, Lon, W1B 2UW we will be adding more venues in other areas of London also). 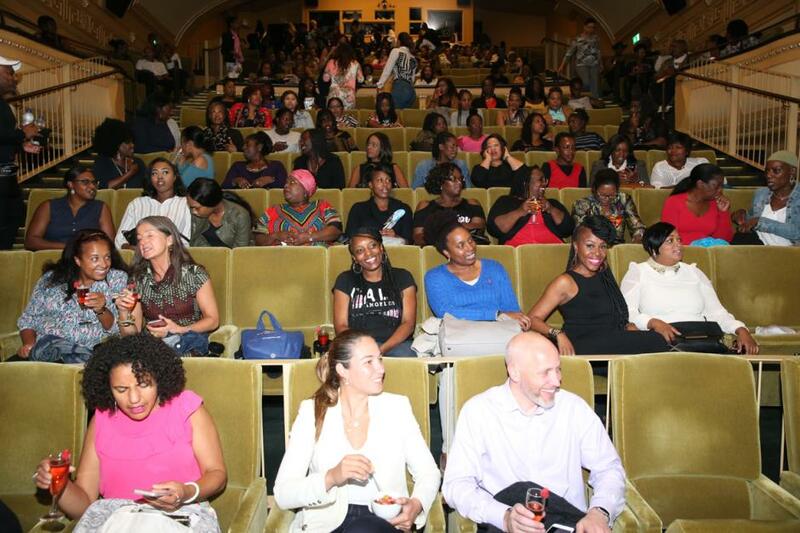 In 2018 members have been able to exclusively watch films like: DEN OF THIEVES, ROMAN J ISRAEL ESQ, LOOKING FOR LOVE, WINNIE & also enjoyed a special WINDRUSH TRIBUTE event (there has been Q&A's & guest speakers, performers at all our themed screenings). Don't forget to spread the word and tell friends and family!